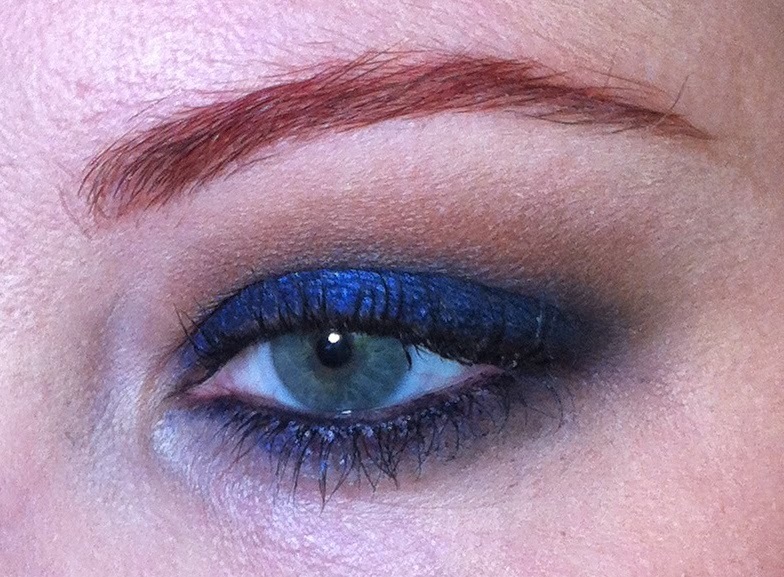 Another eye of the day post using the Kat Von D Chrysalis palette. 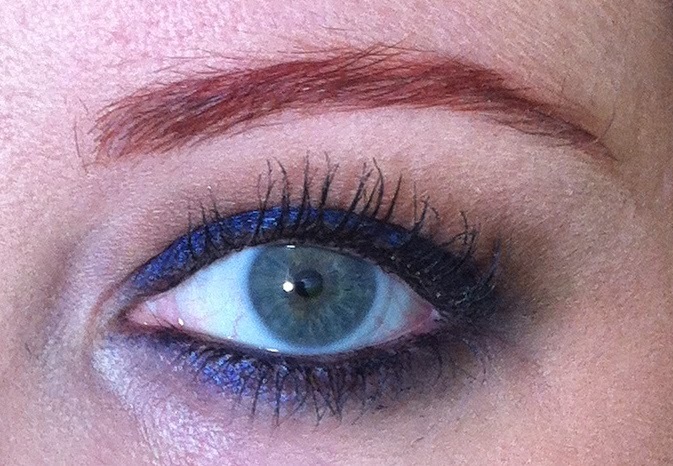 I used the Sephora Jumbo Liner 12HR Wear crayon in Marine as a base, which intensified the blue. Here's a really serious full-face shot with some funky hair. I have Maybelline Bouncy Blush in Peach Silk on my cheeks, and Revlon Super Lustrous Lipstick in Demure on my lips. Have a stellar day, and thank you so much for visiting! really stunning look! The blue look AMAZING on you!! Okay, that settles it I have got to get that palette!! You look so beautiful in the above picture. Wish we lived closer so you do my eyes, heck with just eyes my whole face....LOL! Thanks!! 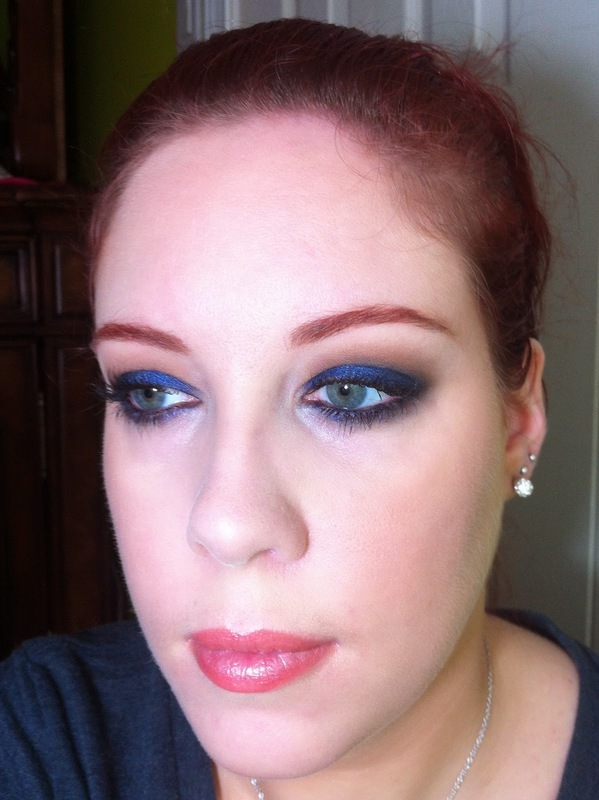 Not really a daytime look, but fun for something dramatic. Ohh playing with makeup is so fun, isn't it? 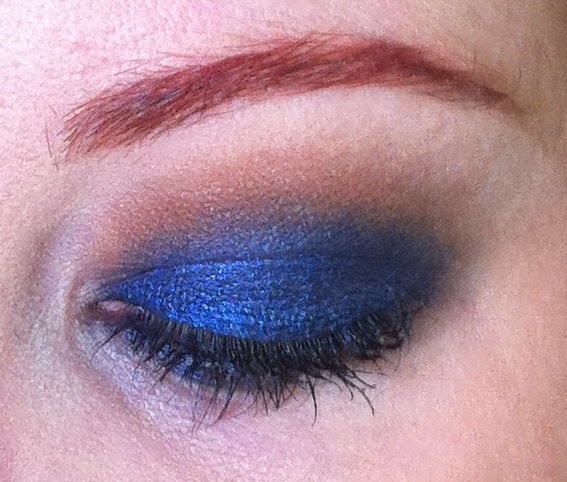 Although, I have to admit, I'm less confident about doing other people's makeup. 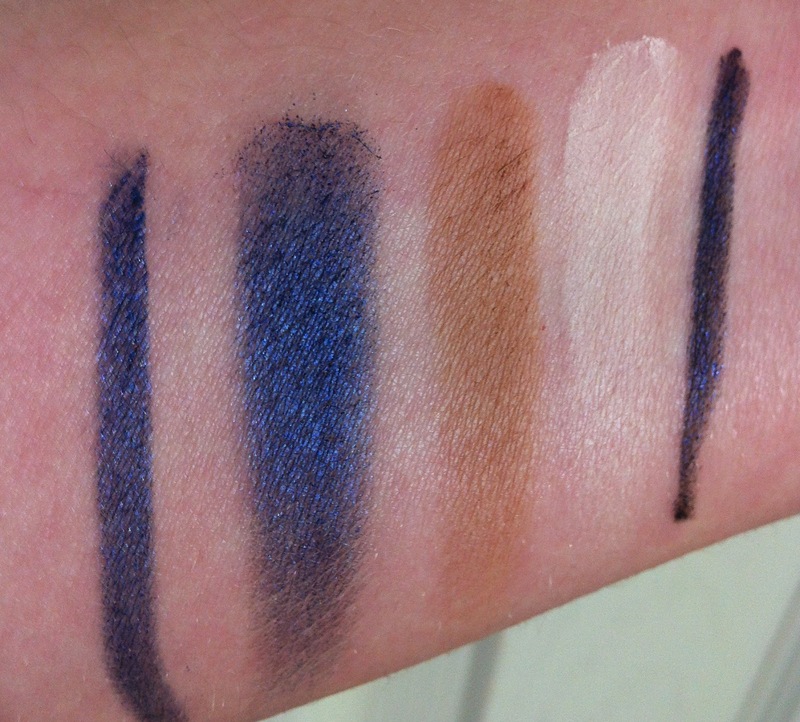 your eyeshadow skills are amazing! I have hooded lids like you, and my eyes never come out like that. Can you do a tutorial?